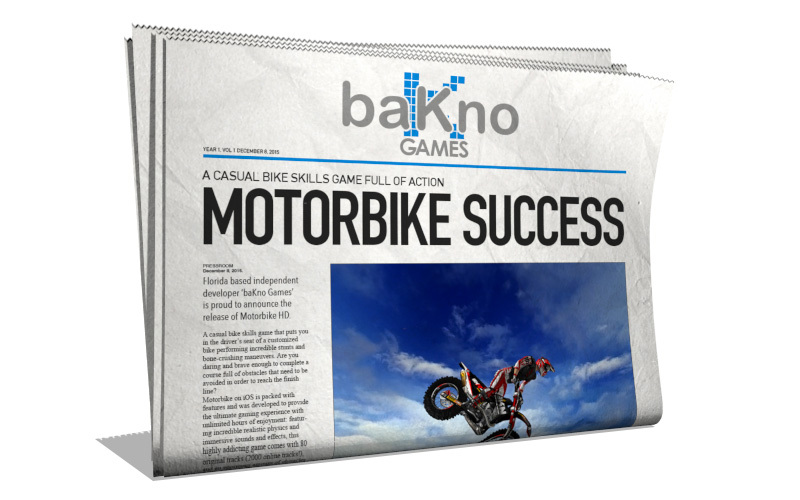 Each month we send an email with information about our games, the technology behind them and tips on how to get the best baKno experience. To subscribe to the Newsletter please fill out our contact form. A formal way to notify the members of the news media about our most notable developments either as new games or technologies for our games.